Jozef Kocúr is a name you’ve heard a bunch of times on our website, as the designer was responsible with some great Sony Ericsson concepts. 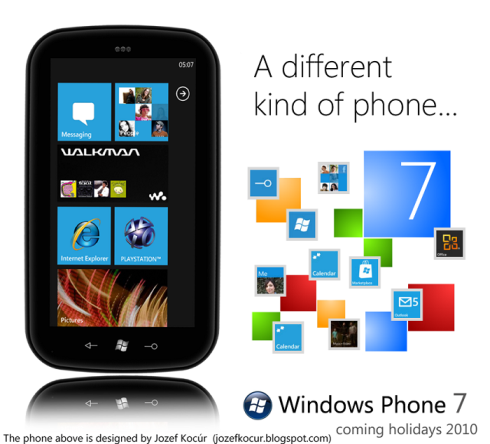 Among them we must mention the Sony Ericsson One, a very appealing Windows Phone 7 handset, that was recently given a refresh on the designer’s site. 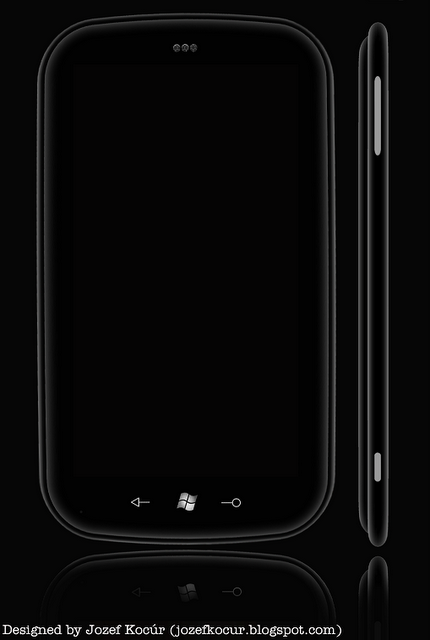 As you can see, the Sony Ericsson Windows Phone 7 touchscreen handset manages to feature both Walkman functions and PlayStation games, that will be very interesting to see in action, specially with the whole Xbox integration into WP7. Is this better than a PlayStation Phone?